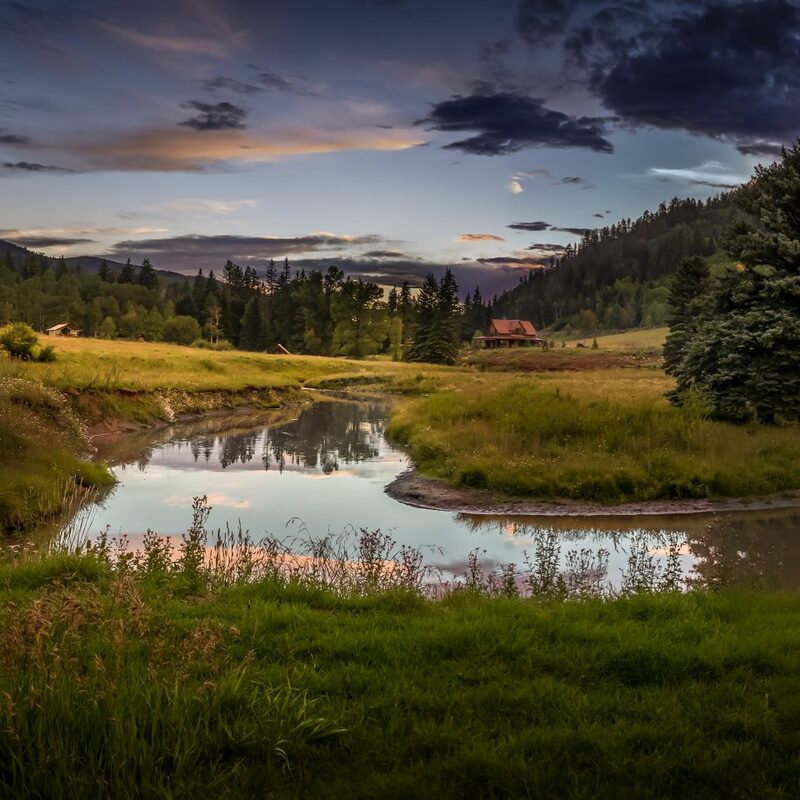 Tucked deep in the Colorado Rockies is a meticulously restored 19th-century ghost town where you can live out your Butch Cassidy fantasies: drinking in an old-fashioned saloon, saddling rugged horses for high mountain rides, schussing through fresh snow and easing your weary bones in the restoring hot springs. This is the most wildly luxurious Wild West experience out there. 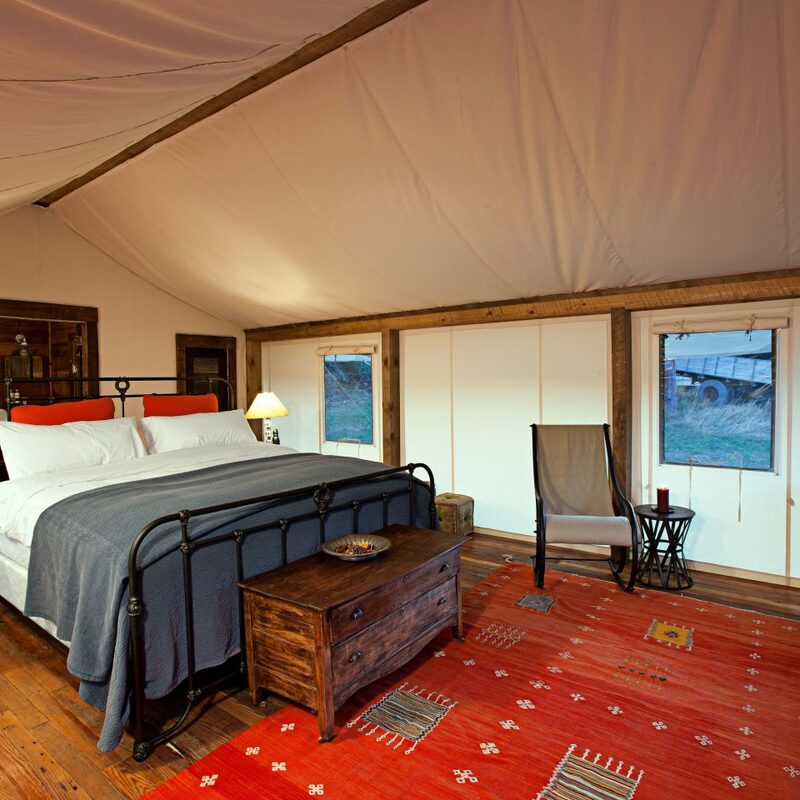 We’re talking glamping amid crystal chandeliers, buttery leather armchairs and a globetrotting collection of antiques. 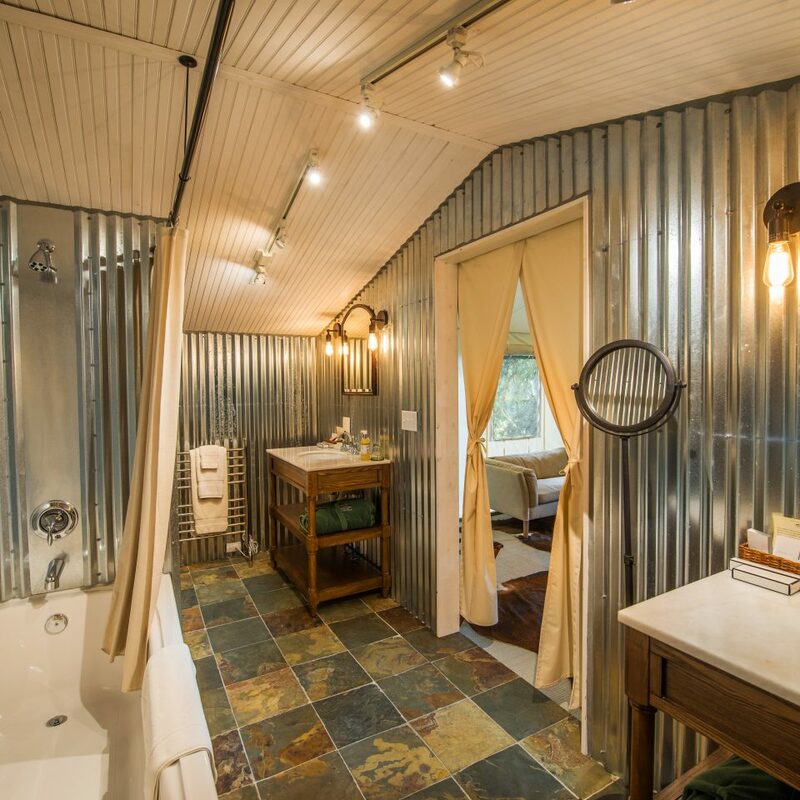 Scattered across the valley are 13 guest quarters; some were originally on the site of the 1890s gold rush and mining town, while others were hauled in from nearby towns and carefully reassembled. 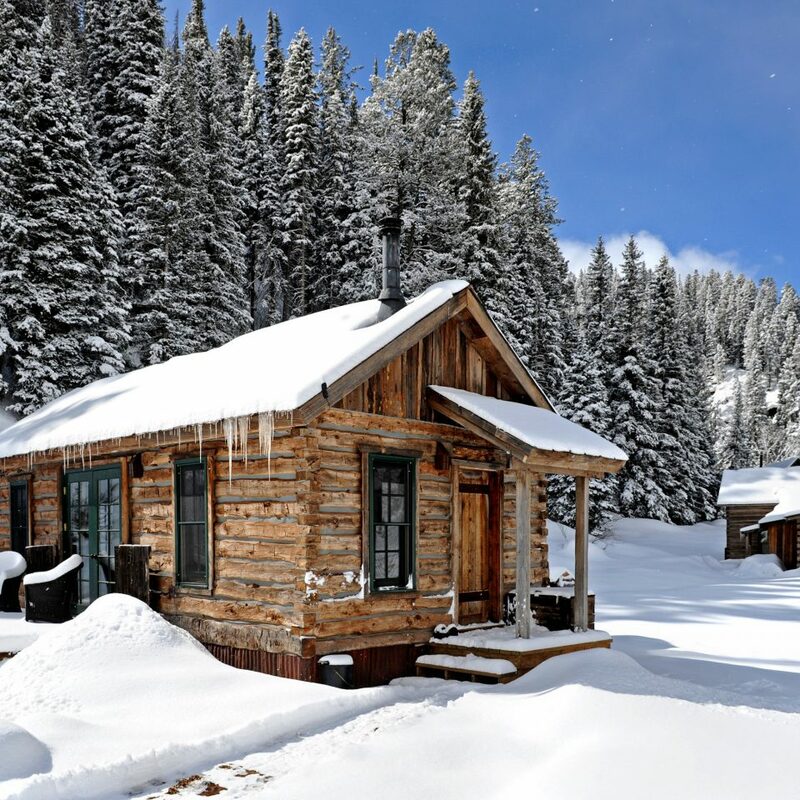 The exteriors of the tin-roofed, hand-hewn log cabins may seem rustic, but if you venture inside you’ll find heated slate floors, sumptuous baths, smoked-glass showers and iPod docking stations. Each cabin is unique and decorated with carefully chosen antiques, including Chinese chairs, Turkish kilims, Moroccan rugs and African masks. 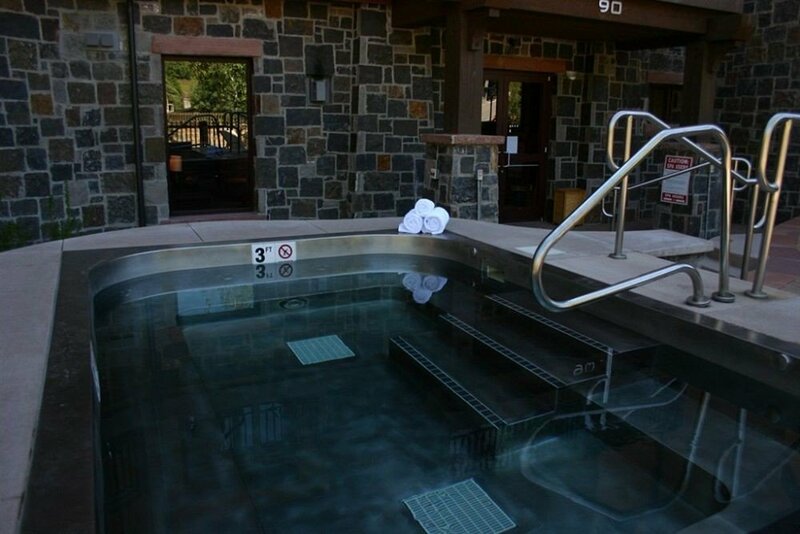 While some of the cabins have their own private hot springs, the heart of the town is a bathhouse that shelters one of the many mineral hot springs. 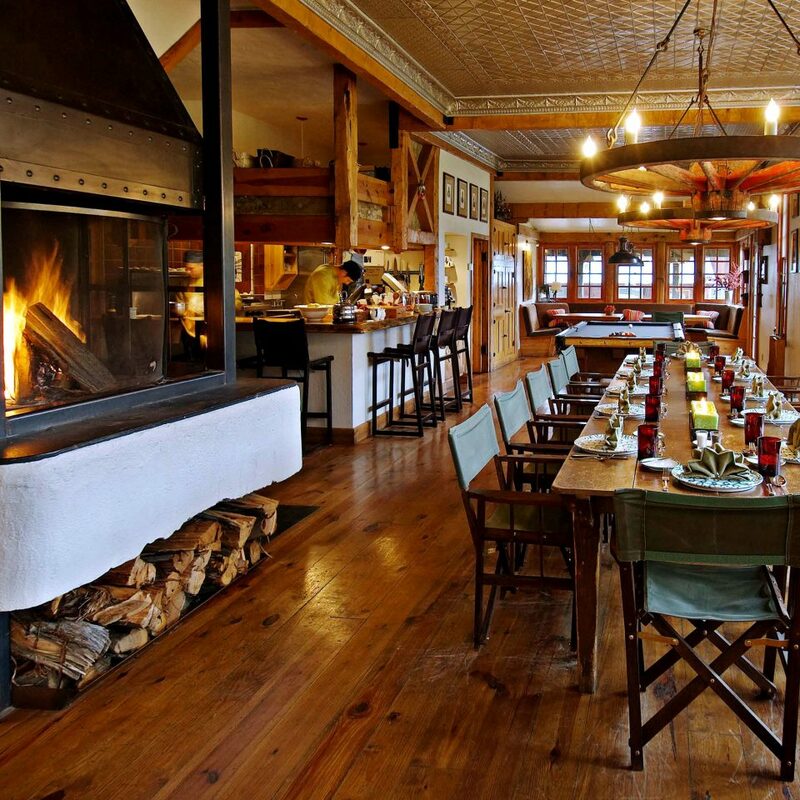 Dining takes place at a communal fireside table or at the open-kitchen bar inside an inviting saloon, where you can watch the chef prepare the day’s meal. After exploring the area on foot, horse or bike, guests can indulge in yoga classes inside the converted pony express or spa treatments at the bathhouse. 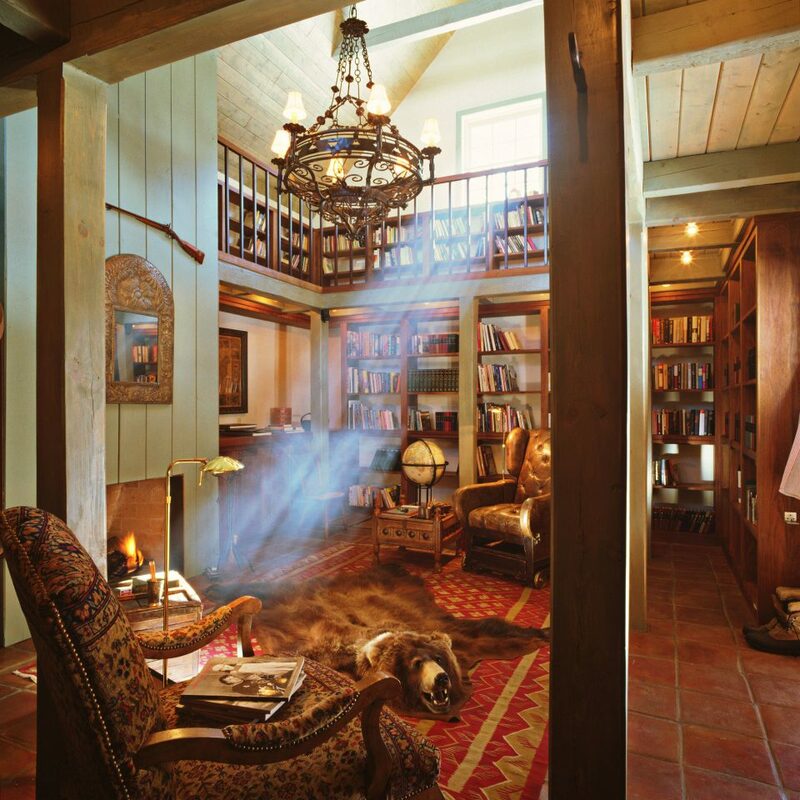 And there’s always the option of a glass of vino in the lavish library, a onetime barn from Durango that’s outfitted with cracked-leather armchairs, a bearskin rug and a crackling fireplace. Butch and Sundance never had it this good. 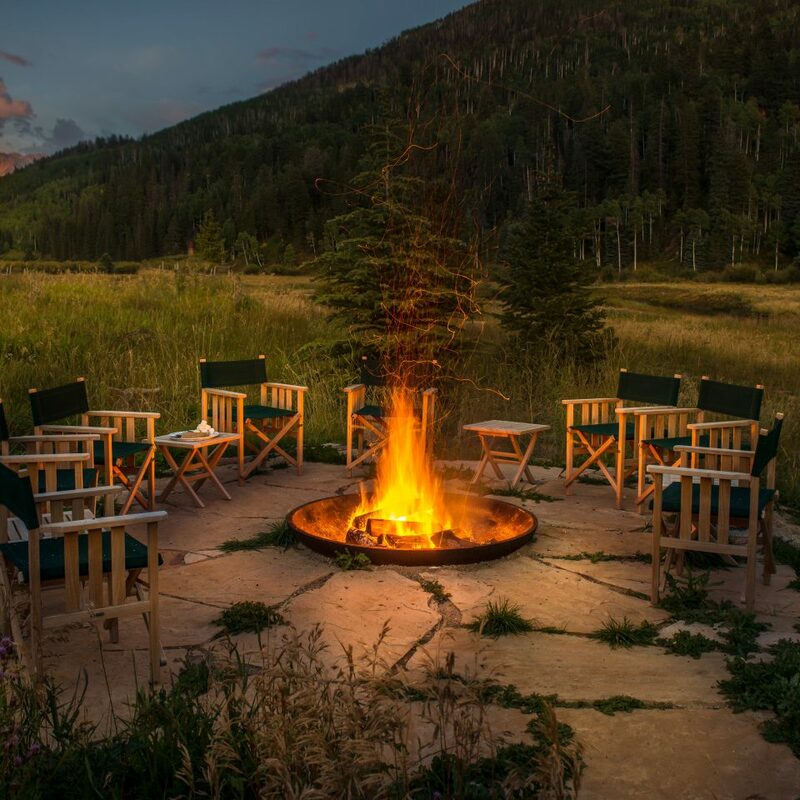 Set in a remote valley in Colorado’s San Juan Mountains, the resort caters to active travelers, organizing outings with expert guides. 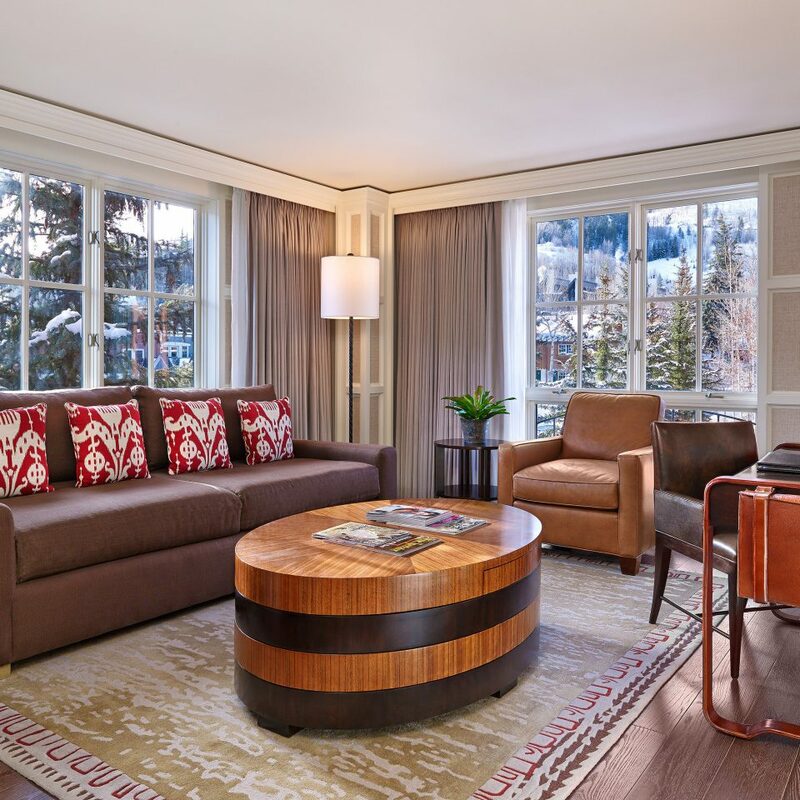 In the winter, you can schuss down a total of 14,000 feet of snowy Aspen terrain on a heli-ski excursion, or venture on a quiet snowshoe tour through the San Jan Mountain range, right outside your cabin’s door. In the spring and summer, horseback ride through Anasazi ruins in the painted sand canyons, then take a tour and lunch at Sutcliffe Vineyards. Or fly-fish on nine miles of private water on the West Fork of the Dolores River. Dunton also offers photography or fine art classes. 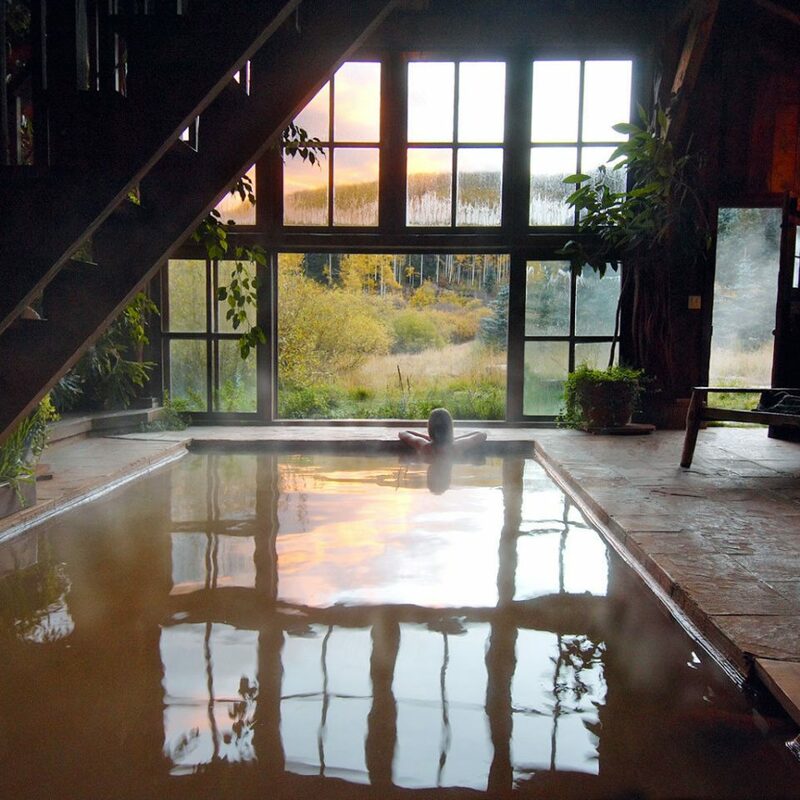 We’ve just had an amazing three-night stay at Dunton Hot Springs. Mid-April is known as the mud season so the snow was a bit slushy and maybe because of that, the resort was very quiet and there were only about 4-6 guests (out of maximum of 48) during our stay. 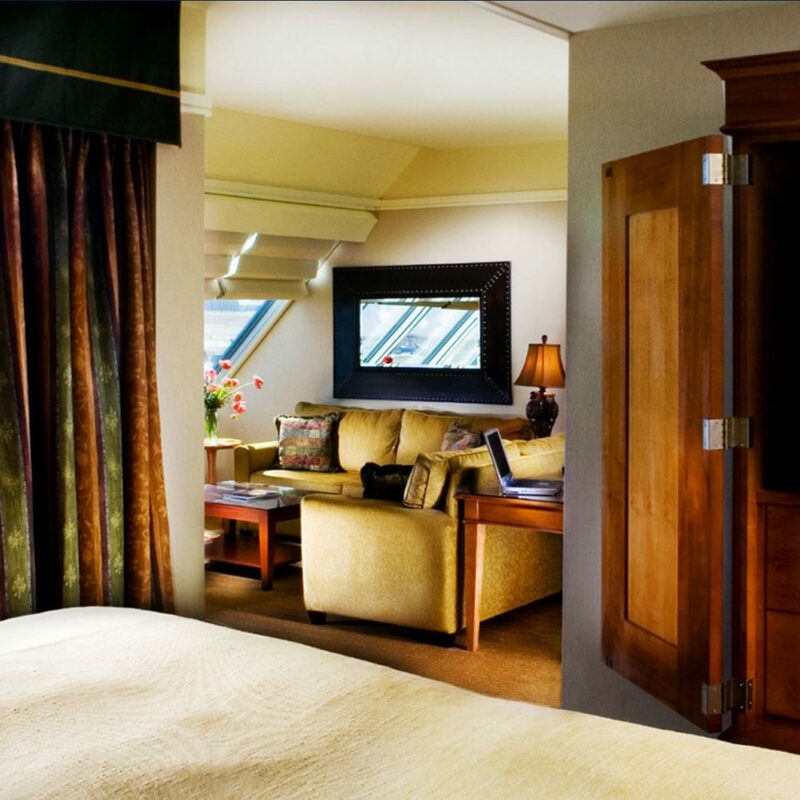 It felt very exclusive and the staff was fully attentive - we were made to feel very special indeed. Some of the activities weren’t available because of the conditions such as horse riding but we took the opportunity to soak for hours in the wonderful bath house. Sitting in the outdoor hot spring under the clear night sky was also very special indeed. We also love the fact that the management (esp the wonderful Sarah) made a concerted effort in engaging with the local community so the suppliers of food and beverages are from nearby resources which made it more special. The young chefs are also very talented and we looked forward to the fresh, beautifully presented meals (three times a day!) every day we were there! The price tag may be a little high but I’d say it’s well-worth it - esp given the exclusivity. Highly recommended! Visited Dunton this spring during a quiet weekday with my wife. Absolutely top shelf in every respect. Our experience was that management, to staff, facilities, food and service was what you'd expect at a 5 star resort. 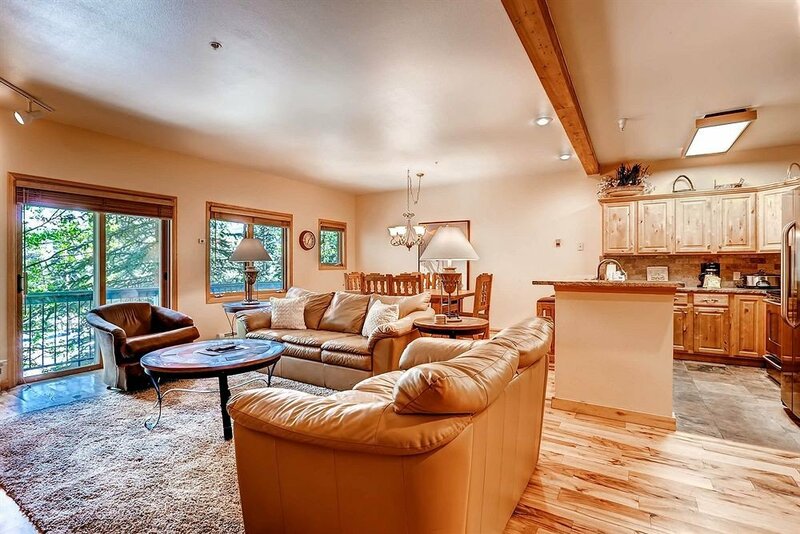 But, with the intimate setting of private cabins and a community dinner. Lots of activities available, and a beautiful drive to the venue. Definitely recommended - worth EVERY dollar! We had heard many positive things about Dunton from friends and family so we went with very high expectations. Dunton surpassed them in every way. The entire staff was incredibly friendly and helpful, the setting was gorgeous, and the food wonderful. We traveled with our 2 young children (ages 1 and 4). The Potter House was a wonderful set up for a family. It takes a little effort to get to Dunton, but it is well worth it! 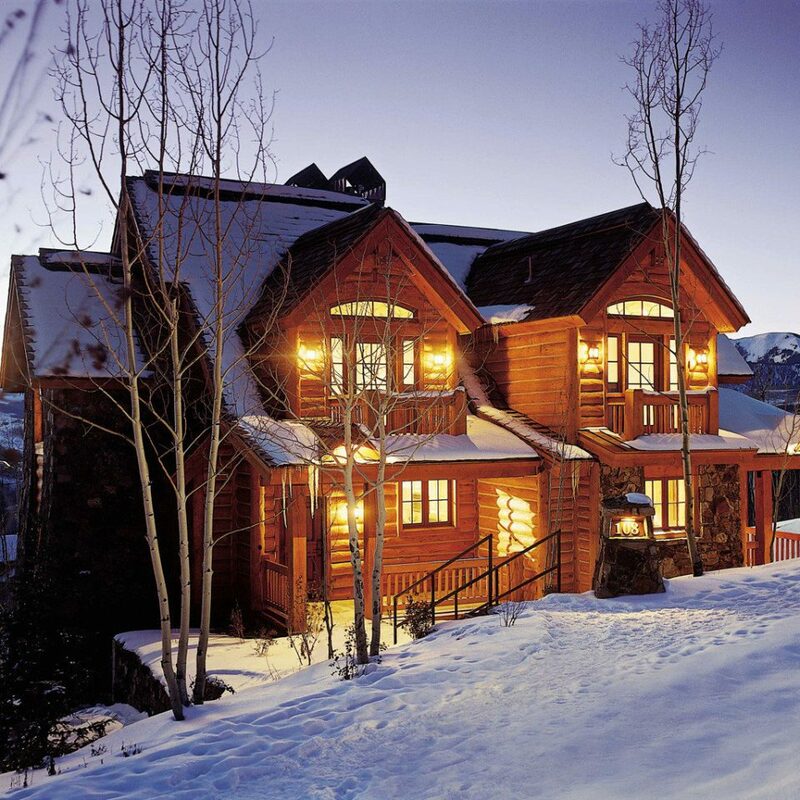 We were on the hunt for a winter 'romantic cabin' getaway. 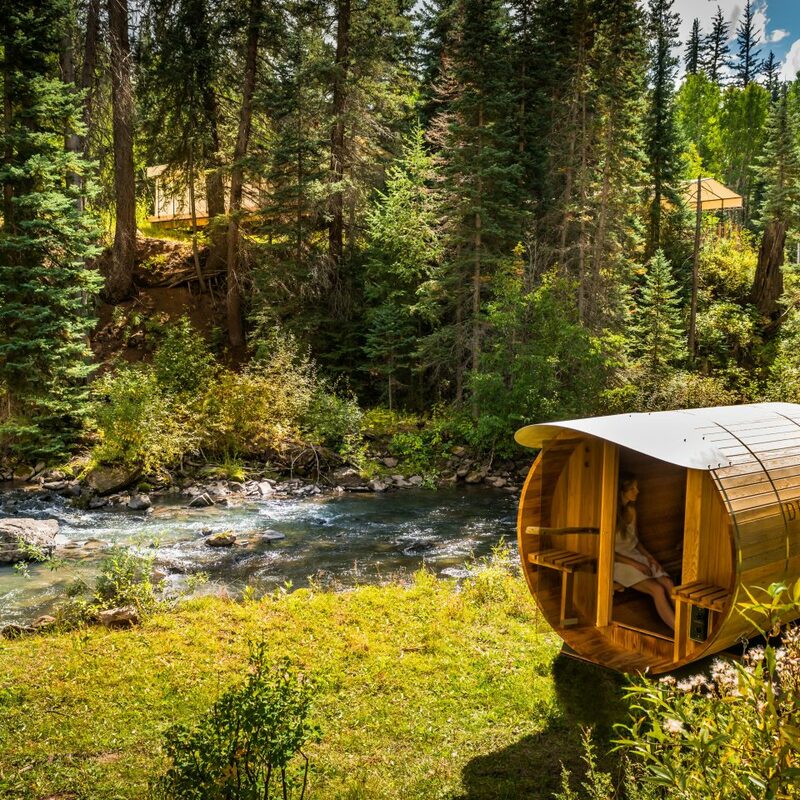 Dunton Hot Springs delivered and surpassed our expectations for luxurious twist on cabin life. We flew into Durango and rented a car to enjoy the beautiful scenic drive up to Dunton. We are glad we did. Incredible scenery and real sense of arriving to 'somewhere special'. 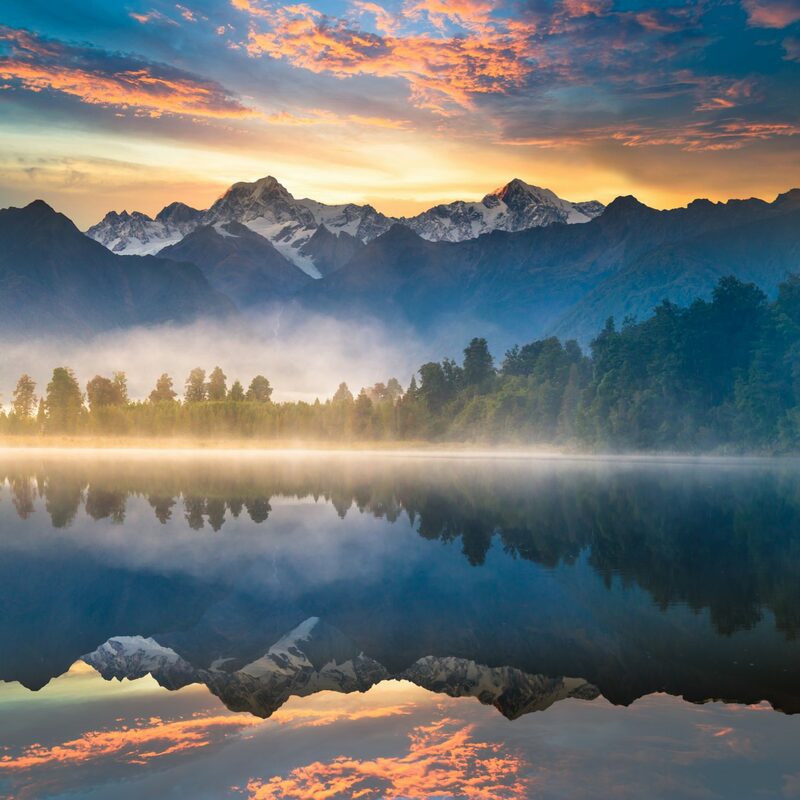 It is remote, but definitely worth the drive. Upon our arrival to the beautiful old cabin town, we were greeted by name by Eric and Sarah, the amazing property managers. Welcomed in the main lodge area, we were briefed on the layout and guest experiences of Dunton. After a brief tour of the hot springs, and other notable areas we were escorted our our beautiful Bjoerkmans cabin. The cabin was clean and very cozy. 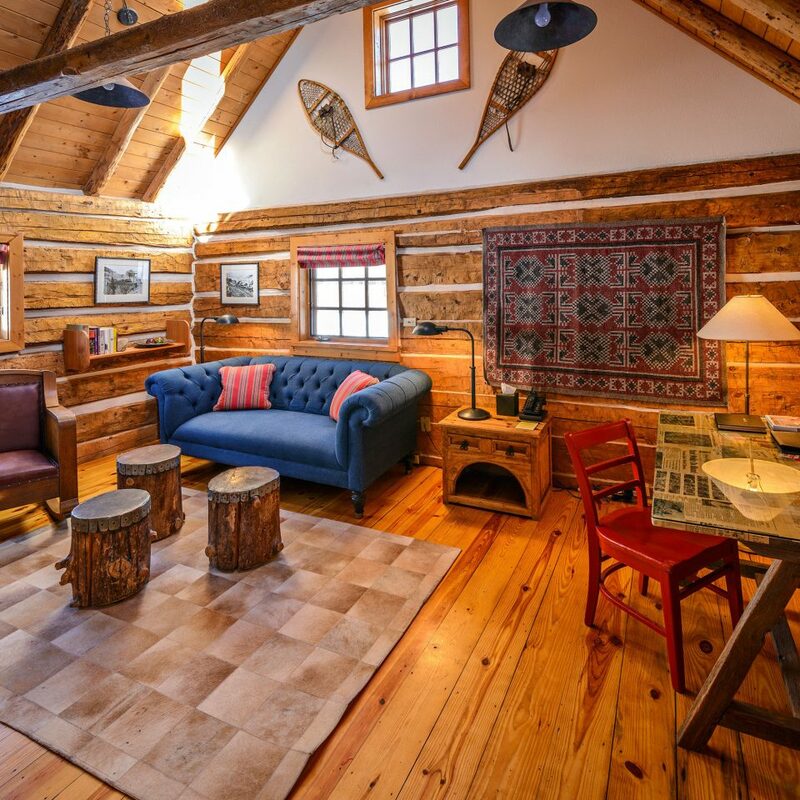 Rustic yet refined was the cabin vibe. A full supply of firewood was replenished daily as we used it. The bed and duvet very luxurious. Food at Dunton was first class and of very good quality. We are self confessed food snobs and were very impressed. We enjoyed the group setting for meals in the main lodge, but also enjoyed a night dining on our own. Service was excellent. We asked for a humidifier in our room and when we returned, there was one in the room already plugged in and running. We also enjoyed the first class activities such as the glacier skiing and a day at their other property 'River Camp' where we skated, snow shoed and ate a delicious lunch. All included and yet we felt everything was very exclusive and professional. The activity guides were excellent and highly qualified. We also did the ice climbing and enjoyed the personal challenge but also the professional instruction. We loved Dunton and were very impressive with the leadership from Erik and Sarah who were very interactive each day making sure guests were enjoying their time. They are invested in this special place and it shows. 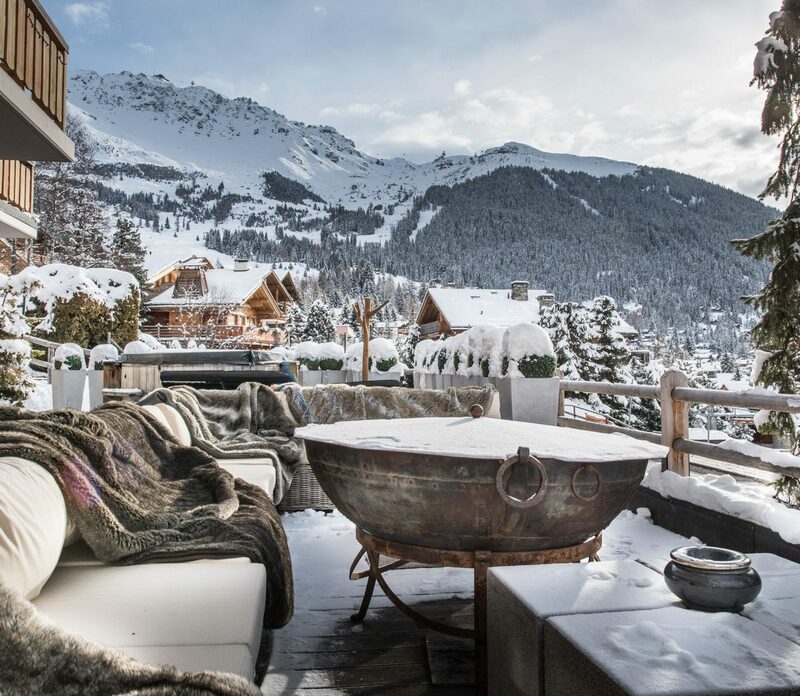 Thank you Dunton for an incredible luxury winter escape! Our son's wedding was held at Dunton last November. It took over the entire resort which amounted to approximately 47 of us for four days. What an experience. 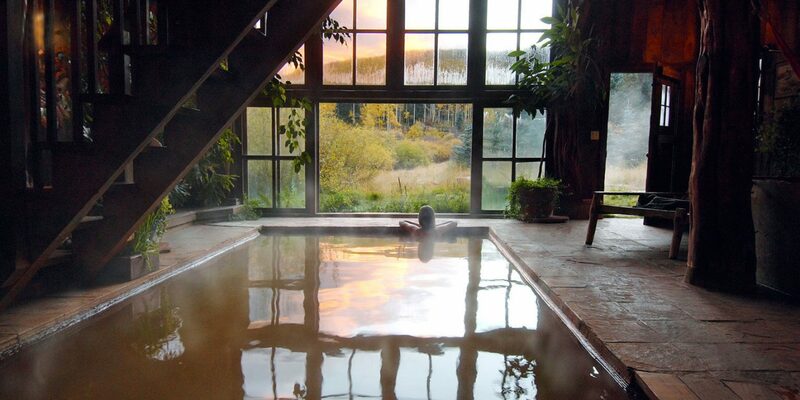 It is a one of a kind resort with all of the ambiance of having our own private place in the gorgeous Colorado mountains near Telluride . Dunton is privately owned and operated by a warm, friendly, totally professional staff. The ride from the airport was comfortable with seven of our group traveling together. It was an hour and a half journey through lovely views as we drove to higher elevations into the long, large valley which constitutes the resort past tall trees and a creek all dusted with snow. As we arrived at the lodge and opened the doors of the vehicle we were blessed by a flutter of snow. Quite a beautiful experience for people coming from Los Angeles. As people arrived from all over it felt almost immediately like a family reunion. 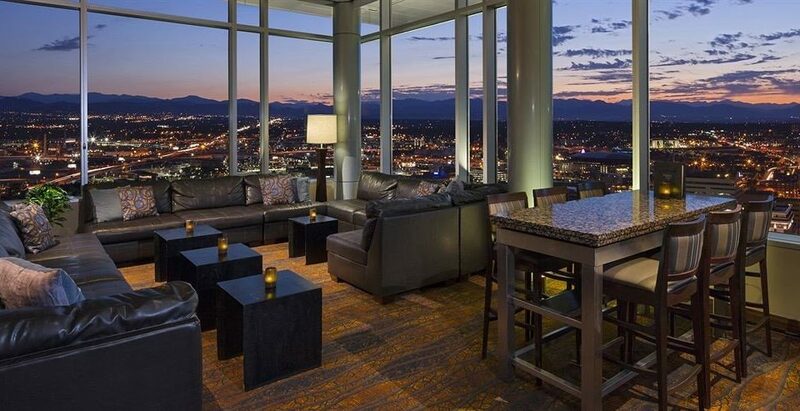 This would be the perfect place for a family reunion. 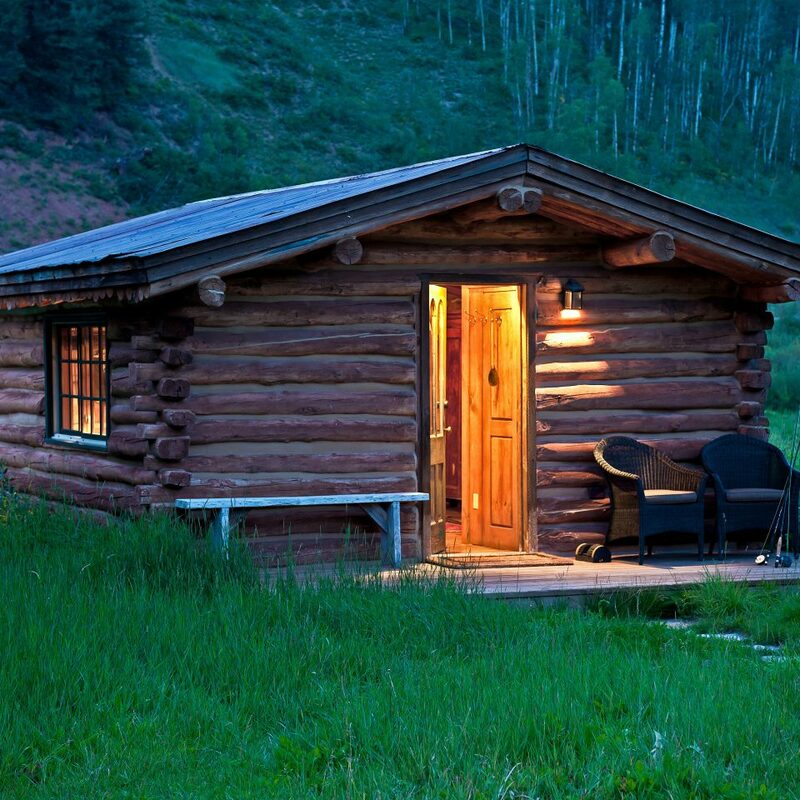 Each family had their own cabin which is very comfortable and well appointed without destroying the true Country Cabin vibes. Every morning very hot coffee with cream and sugar and sweet biscuits was delivered to each cabin. Every meal was special. Family dining gave us more time to talk, to help with the babies and toddlers, to take once in a lifetime photos. Everyone of us will remember these four days and the wedding outside next to the frozen waterfall, wrapped in Pendleton blankets and sheepskins.